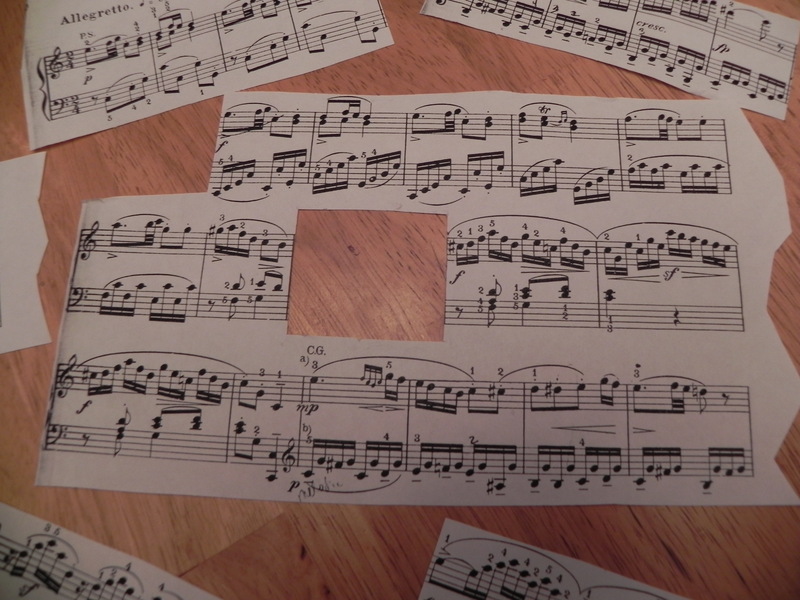 This entry was posted on January 19, 2013 at 4:43 pm	and is filed under Composition, Improvisation, Music Instruction. Tagged: composition, creativity, education, improvisation, learning, lesson plan, music, music education, Musical Composition, piano lessons, reading music. You can follow any responses to this entry through the RSS 2.0 feed. You can leave a response, or trackback from your own site. I cant agree more. One would really get frustrated of this slow procedure without enjoying it. Great list, Pamela. Another suggestion I would add is to record at least some of your efforts. Sometimes our critical faculties can be so quick to pass judgement, but if you listen back later to your playful noodlings, there may well be some nuggets in there that you really like. Yes, listening while engaging in “affirmative judgment” and is the key. We need to look for what’s good about our performance and then reflect on how we can retain those aspects in future performances.